Recipes for cakes without eggs, butter or milk, does it exist? Yes of course ! Fortunately for vegans, Cheffarid offers here a recipe of vegan dessert really gourmet. Veganism - a vegan diet - forbids, for ethical and sanitary reasons, any animal product such as meat, of course, but also dairy products, eggs and honey. This mode of feeding therefore imposes particular constraints and when it comes to finding varied recipes of nice dishes to cook, hello complexity! Indeed in our mostly omnivorous culture, it is not easy to find pastries without butter or sauces without cream. Hello the puzzle for anti-dairy! And let's not talk about the eggs that cling to the ingredient lists of most dishes like a mussel on a rock. Fortunately, there are alternatives to milk and eggs with other sources of protein and similar textures. And in terms of taste, this slideshow proves that it is possible to really enjoy yourself without all the common animal proteins! Lovers of cocoa, melt for chocolate cream, truffles or pears-chocolate cake, all vegans. Want to fruity? Fall for vegan apple cake, fruit cheesecake, glutinous rice with coconut milk and mango, or apple banana muffins. Or savor the mellow jam roll, cannelés, tiramisu or soymilk waffles, again perfectly vegan. A balanced vegan diet is very healthy, provided you take supplements of vitamin B12 and iron, nutrients and vitamins that could be sorely missed by people following this type of very restrictive diet. Numbers of cancers, diseases related to hypertension or cardiovascular are prevented. Also ecologically the impact is positive in that it does not endorse the dramatic ecological footprint of the animal industry. A moral and psychological appeasement is also proven in the moral approach that veganism implies, since a responsible approach contributes to the realization that the world requires efforts on our part concerning its preservation for future generations. 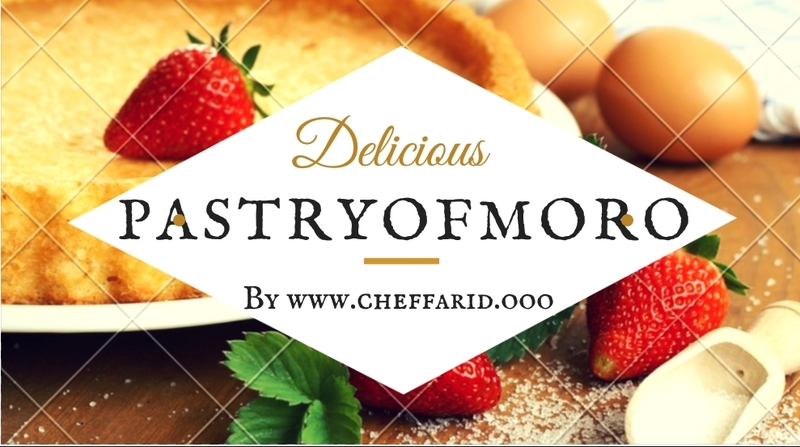 for those who are not convinced, it will be enough just to concoct the recipe that I propose in this blog and make it taste so that they are finally persuaded!